Searching for the perfect pint of Guinness? You'll find it here at The Winchester Club. 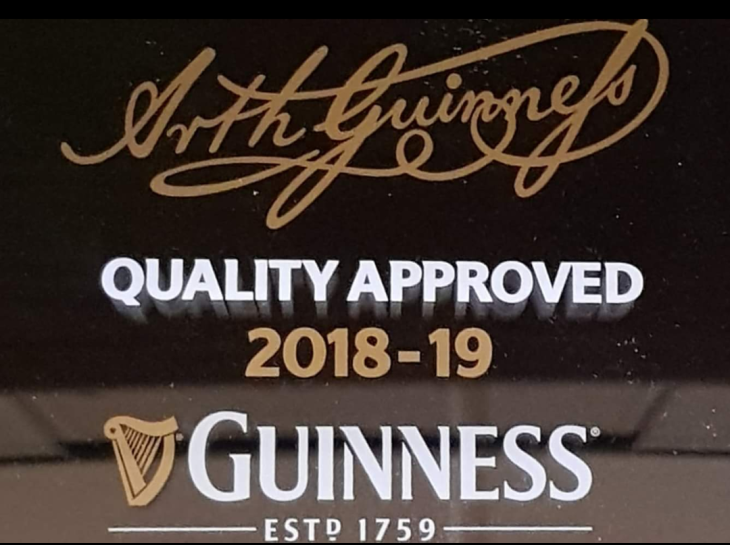 Tested for taste, temperature and the perfect pour, earning us a Guinness Accreditation. We are proud to serve this pint.